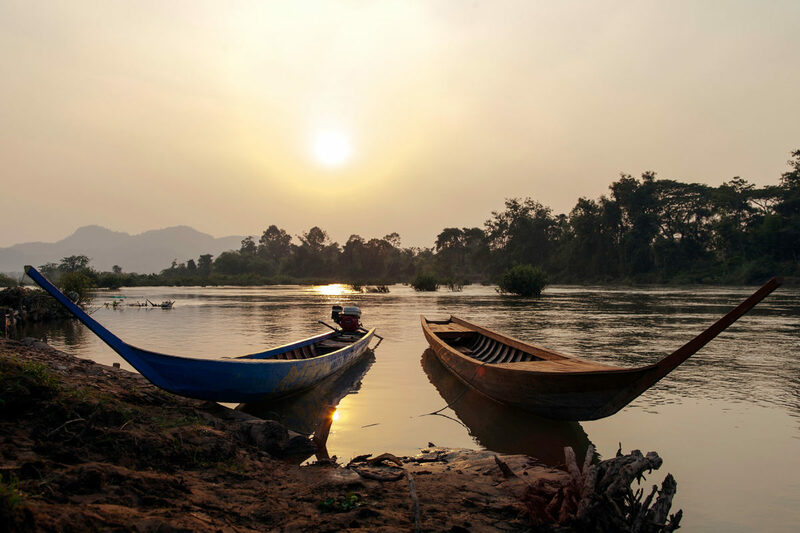 Champasak was once a great and prosperous land, founded in 1713 by the Lao King Nokasad as one of three Kingdoms of Laos. 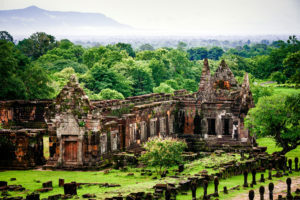 Vat Phou, which translated to “mountain temple” was initially dedicated to Shiva, one of the gods of the Hindu Trimurti. 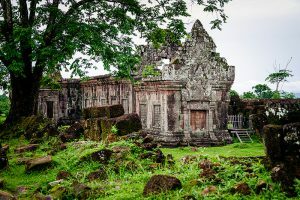 Vat Phou, along with the lesser known Khmer temples in Southern Laos (Um Tomo, Hong Nang Sida, and Temple of Thao Tao) are part of the ancient road going to Angkor Wat. They were built as early as 10th century BC during the reign of Yasovarman I or the Leper King. It is fascinating to imagine the hive of trade and activity that went on here, with markets selling spices, rubber, wax, resin, skins and horns to traders from Thailand and Indochina. 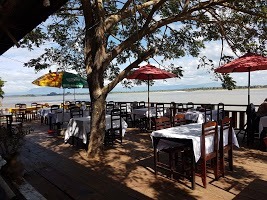 Champasak was greatly desired and fought over by its Cambodian and Siamese neighbours as well as the French colonial powers, and finally, after many skirmishes, it fell to the French in 1893. 50 years later in 1946, the French left Laos and Champasak became a province under the first unified Laos. 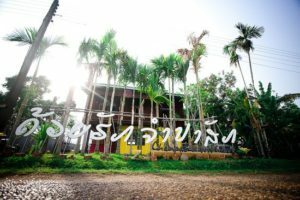 Today, the once grand Champasak kingdom is a small and charming town on the Mekong River with two main parallel streets. 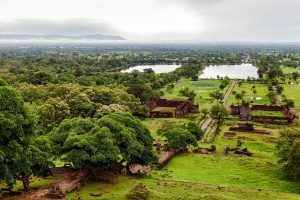 It is worth staying here to visit Vat Phou, the UNESCO World Heritage listed temple complex, discover French colonial buildings and Buddhist temples, or simply enjoy an evening in the Shadow Puppet Theatre. 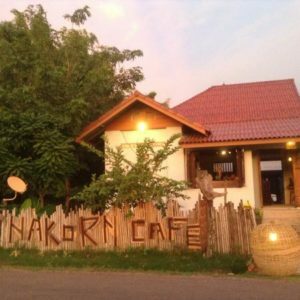 You could also take a relaxing massage at the Spa or take a boat to the Mekong island of Don Daeng to relax in its tranquil environment and discover local village life on a bicycle.